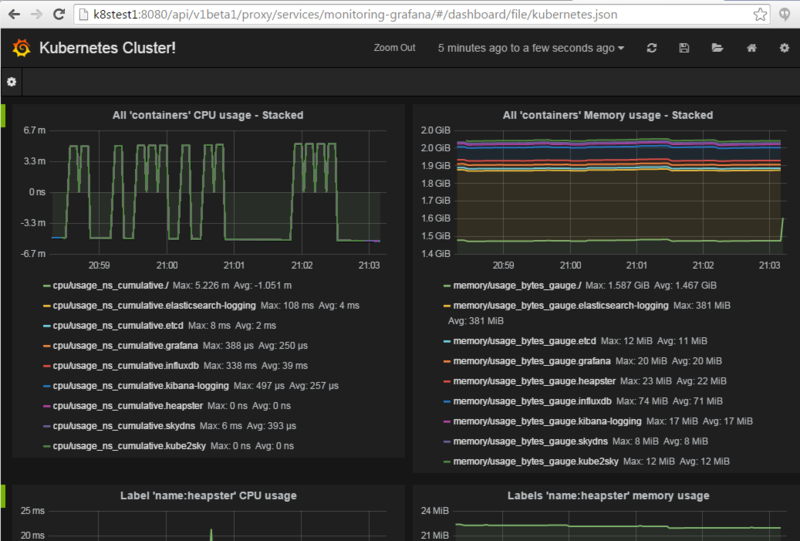 I’ve been playing more with SaltStack recently and I realized that my first attempt at using Salt to provision my cluster was a little shortsighted. The problem was, it only worked for my exact lab configuration. After playing with Salt some more, I realized that the Salt configuration could be MUCH more dynamic than what I had initially deployed. That being said, I developed a set of Salt states that I believe can be consumed by anyone wanting to deploy a Kubernetes lab on bare metal. To do this, I used a few more of the features that SaltStack has to offer. Namely, pillars and the built-in Jinja templating language. My goal was to let anyone with some Salt experience be able to quickly deploy a fully working Kubernetes cluster. That being said, the Salt configuration can be tuned to your specific environment. 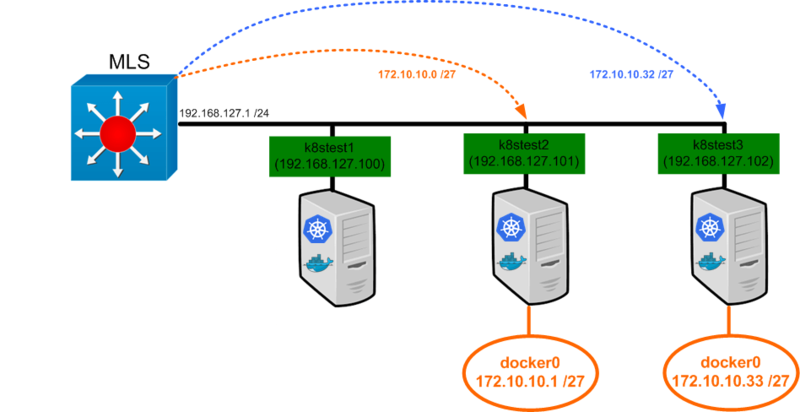 Have 3 servers you want to try Kubernetes on? Have 10? All you need to do is have some servers that meet the following prerequisites and tune the Salt config to your environment. -You have Salt installed and configured on the servers you wish to deploy against. The Salt master needs to be configured to host files and pillars. You can see the pillar configuration I did in this post and the base Salt config I did in this post. Note: Kubernetes is changing VERY quickly. I’ve been doing all of my testing based off of the .13 branch and that’s what all of these scripts are built to use. Once things settle down I’ll update these posts with the most recent stable code but at the time of this writing the stable version I found was .13. Make sure you clone the right branch! So not too hard right? Let’s walk through what I changed. I had said that I wanted to use k8stest1(192.168.127.100) as the master so I changed the relevant IP address under the ‘kube_master’ definition to match k8stest1. I have 2 minions in this lab so I removed the other 2 definitions and updated the first 2 to match my new environment. Notice that you define the minion name and then define it’s IP address and docker0 bridge as attributes. If you had more minions you could define them in here as well. Note: The minion names have to be exact and do NOT include the FQDN, just the host part of the name. 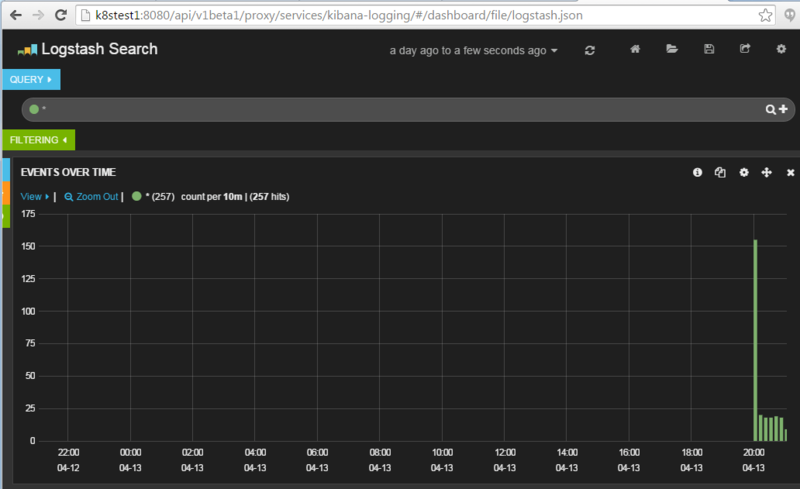 Above you can see what used glob matching and specified the hostnames we were using for the master and minion roles. Pretty straight forward, just make sure that you match the right server to the right role based on the defaults. So there you have it. Pretty easy to do right? You should have a fully operational Kubernetes cluster at this point. Would love to have some other people try this out and give me feedback on it. Let me know what you think! This time I tried out saltstack on 7 bare-metal nodes (1 for build & salt-master, 1 for kube-master and 5 for kube-minions). All Docker bridge IPs are reachable to each other. Up to pods deployment, everything looks good. All the services including skydns are running. Could you let me know where I can check to make my cluster run the services? Thanks. et dee graisse sans utilisation dee produits chimiques néfastes à votre environnement. séjour, ainsi quue tout endroit difficille à traiter.